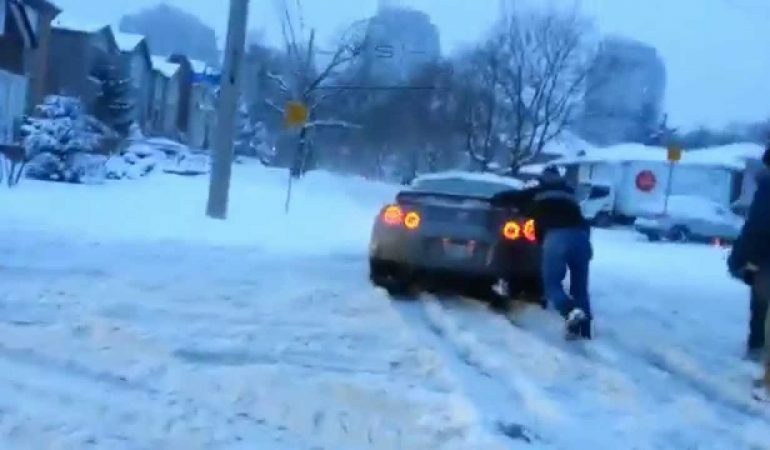 Power without control doesn’t mean anything and the latest evidence for this is the video of the powerful Nissan GTR with summer tires which remained completely powerless against Canadian Snowstorm. So, always change your tires because AWD is no use when you have summer tires! Godzilla is defeated by snow! 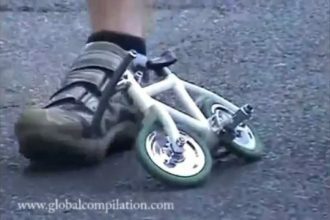 5 Smallest But Amazing Vehicles In The World! Cool! 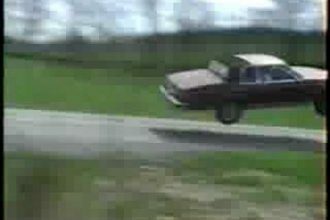 Brace Yourself For This Amazing Buick La Sabre Super Jump!